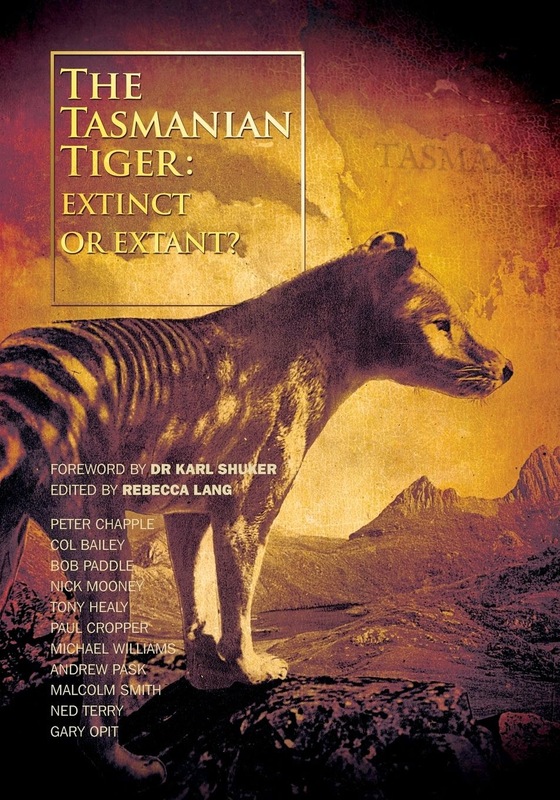 THE Centre for Fortean Zoology Australia has welcomed the news NSW Premier Nathan Rees is considering a serious investigation into big cat sightings in the Sydney basin and beyond. Mike Williams, who has been investigating reports of ‘panthers’ around Australia since 2001, said the staggering volume of reports – many accompanied by compelling photographic and physical evidence – warranted closer attention from biologists and government authorities. “There’s something going on in the Australian bush. We don’t know if the source of these reports is some kind of introduced exotic cat species or a feral cat mutation, but what we do know is that hundreds of people have seen these animals. It’s not just a case of mistaken identity,” Mr Williams said. “It’s important that the close-minded sceptics don’t derail future efforts to investigate the growing volume of ‘panther’ reports. 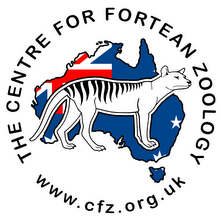 The Centre for Fortean Zoology (CFZ) has worked closely with residents in the Hawkesbury and Blue Mountains region, and has contributed to a privately held database of 360-plus sightings created by Grose Vale resident Chris Coffey. Mr Williams, who is co-writing a book on ‘panther’ sightings across Australia, is interested to hear from readers who have had a sighting or taken any interesting photographs, video or casts of the animal.